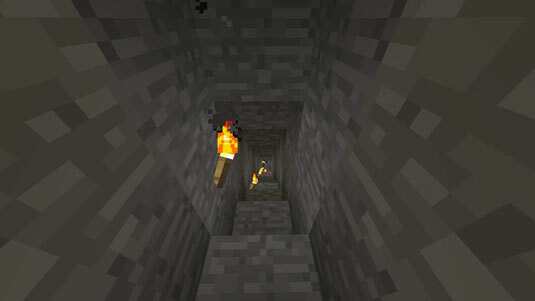 A significant milestone in Minecraft Survival mode, and one achieved by some players on the first day, is reaching the Stone Age. After you craft a wooden pickaxe and you either find a cave or dig a hole, the items in following table become available to you. Most stone-based materials are more solid than other blocks, and you have to break them with a pickaxe to obtain loot.